Trailer 8 bit generation from lorenzo faggi on Vimeo. Playing the Revolution is an upcoming documentary series by Italian outfit Junk Food, which chronicles "the Spacewar! 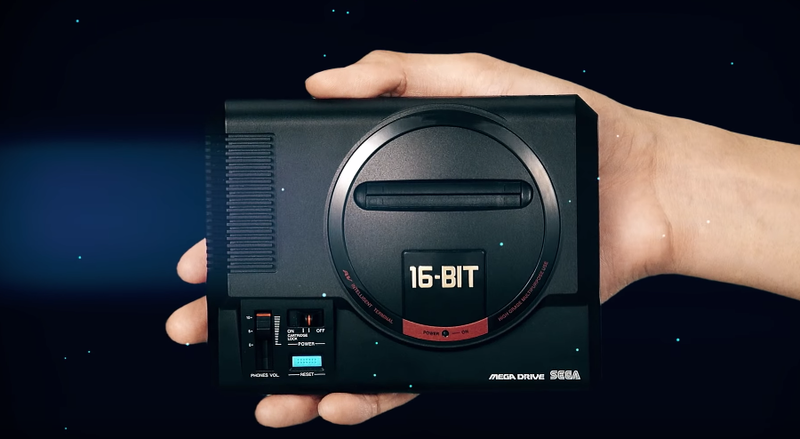 milestone to the rise of the 16-bit era". It's not some cheap retrospective. This is an in-depth series, each episode an hour long, and is full of interviews with some of the most important founding fathers of the entire medium of video games, like "the father of video games" Ralph Baer and Apple co-founder Steve Wozniak. You can see the series' trailer above, with more clips available as previews on the group's Vimeo page.